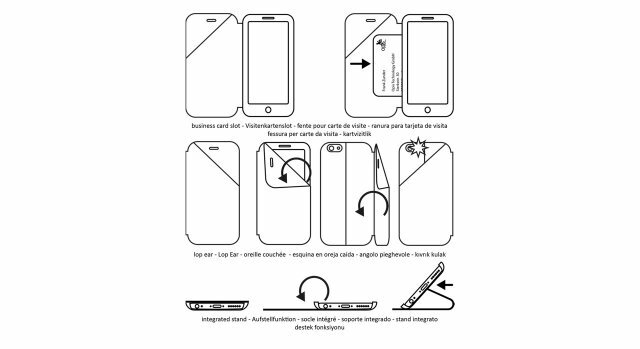 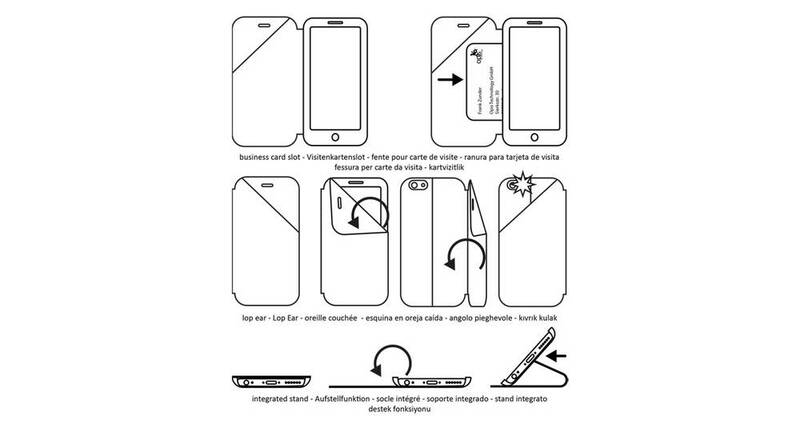 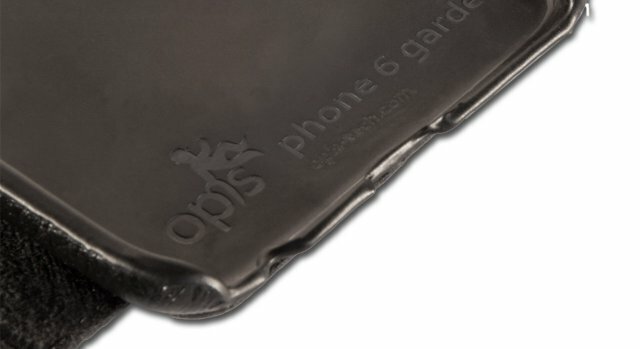 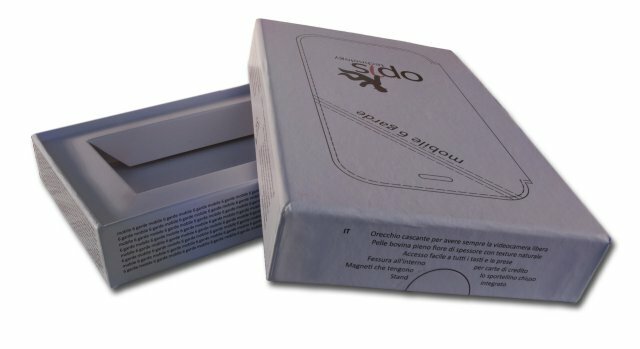 The Opis mobile 6 garde book is designed to complement the stylish iPhone 6/6s´s form and function in every way possible. 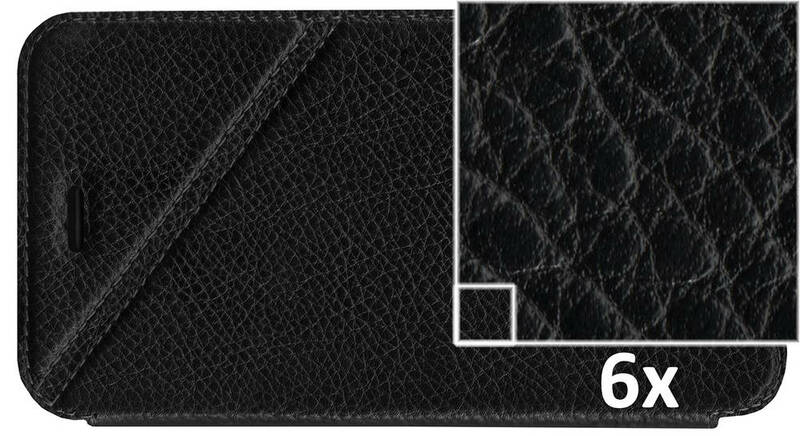 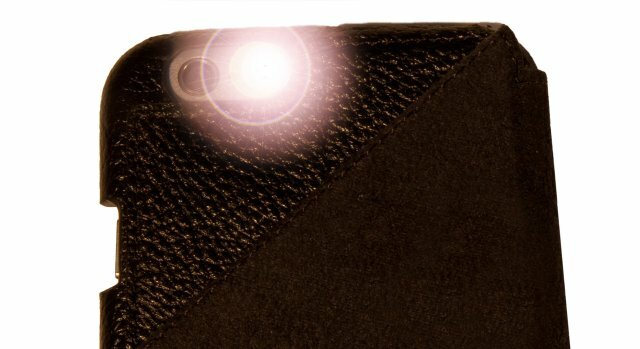 The use of genuine top-grain leather with its rich, natural texture creates an individual allure unique to each cover. 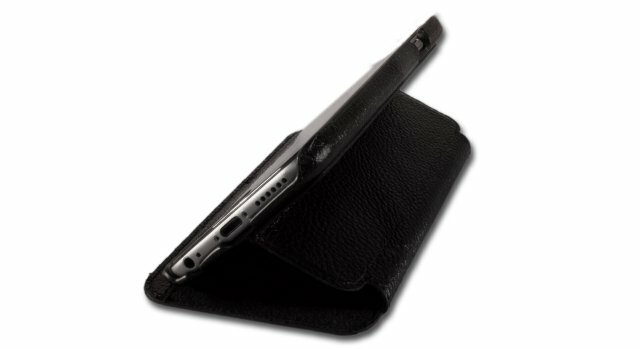 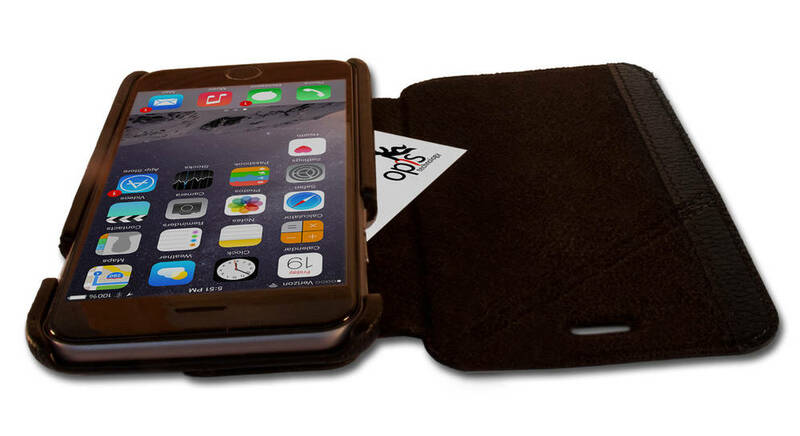 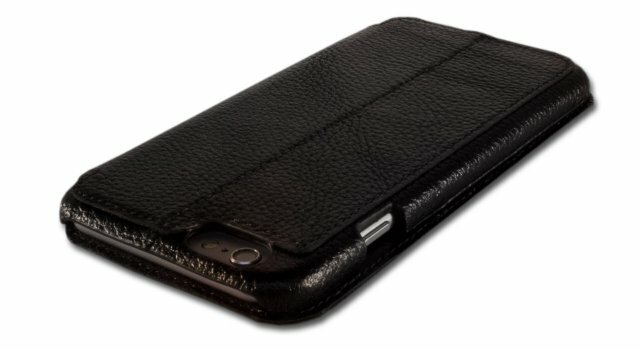 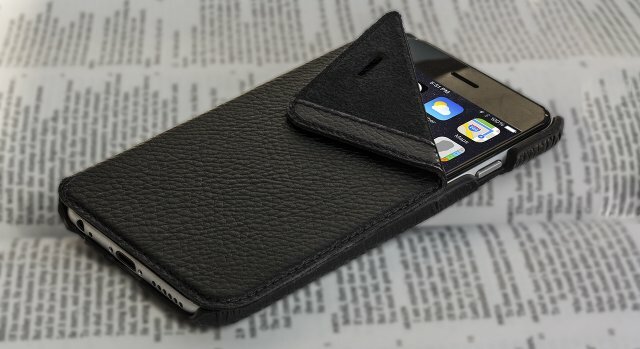 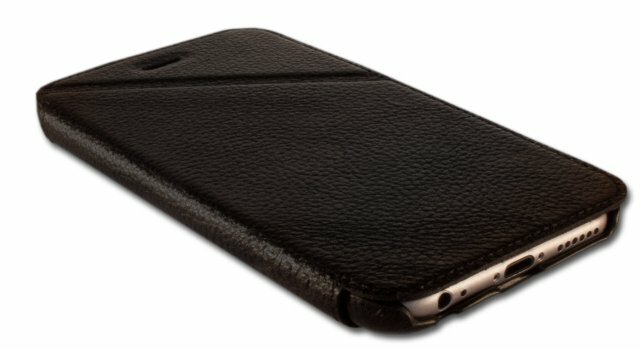 A leather-clad snap-in case keeps your iPhone snug and safe, and when you close the front-flap hidden magnets hold it firmly in place.